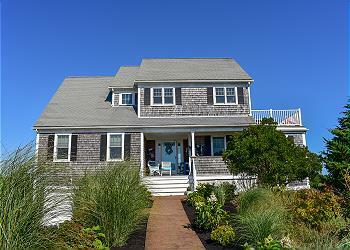 West Dennis has many of Cape Cod’s best vacation rentals. 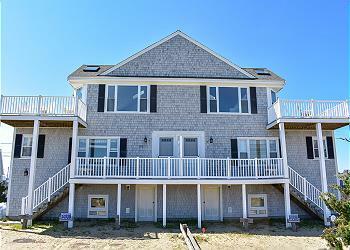 Located near West Dennis Beach and the mouth of the Bass River, many West Dennis homes sit right on the water and are walking distance to the beach. Waterfront Vacation Rentals in West Dennis are perfect for families and groups who want to get the most out of their Cape Cod Vacation. 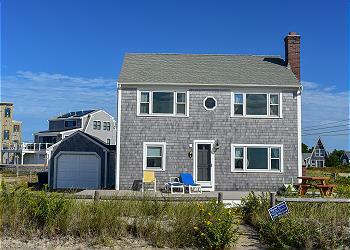 Book a Cape Cod Home on West Dennis Beach! 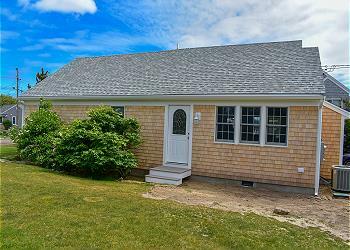 Absolutely beautiful, newly updated home with stunning views of popular Trotting Park Road Beach in West Dennis! Amazing views! This 3 bedroom duplex is just steps away from Swan Pond River landing and South Village Beach.